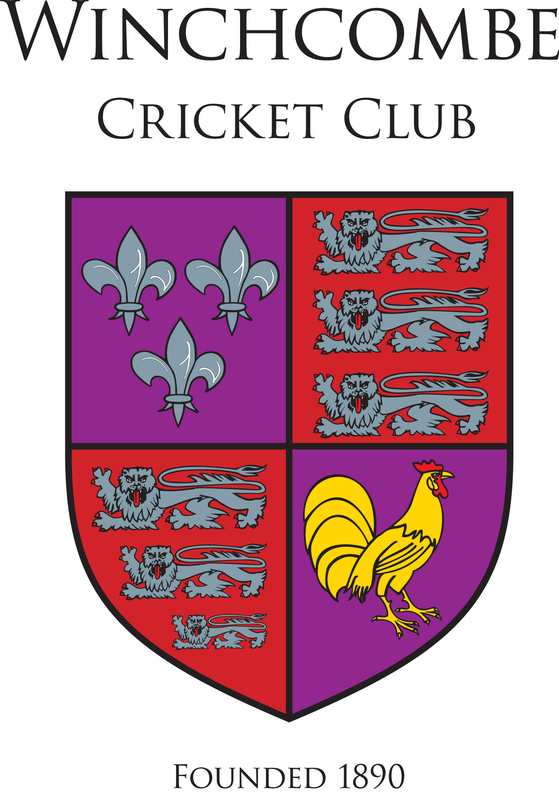 Winchcombe Cricket Club (The Club) is committed to ensuring all Children (i.e all persons under the age of 18 ) participating in cricket have a safe and positive experience. Recognising all children participating in cricket (regardless of age, gender, race, religion, sexual orientation, ability or disability) have the right to have fun and be protected from harm in a safe environment. Ensuring individuals working within cricket at, or for, our club provide a welcoming, safe, and fun experience for children. Adopting and implementing the England and Wales Cricket Board (ECB) “Safe Hands – Cricket’s Policy for Safeguarding Children” and any future versions of this. Ensuring all people who work in cricket at, or for, our club (such as staff, officials, volunteers, team managers, coaches and so on) have a responsibility for safeguarding children, and understand how the “Safe Hands Policy” applies to them. Ensuring all individuals working within cricket at, or for, the club are recruited and appointed in accordance with ECB guidelines and relevant legislation. Ensuring all individuals working within cricket at, or for, the club are provided with support, through education and training, so they are aware of, and can adhere to, good practice and Code of Conduct guidelines defined by the ECB, and the club. Providing an environment where the views of children, parents and volunteers are sought and welcomed on a range of issues. This will help us create an environment where people have the opportunity to voice any concerns (about possible suspected child abuse/neglect, and/or about poor practice) to the Club Welfare Officer. (Details of the County Welfare Officer will be made available, in case the Club Welfare officer is unavailable, or the concern relates to the Club Welfare officer).